In conjuction with HD Pumps, HD Enterprises also operate two very well stocked and competitively priced rural hardware stores at locations in Humpty Doo and Berry Springs. 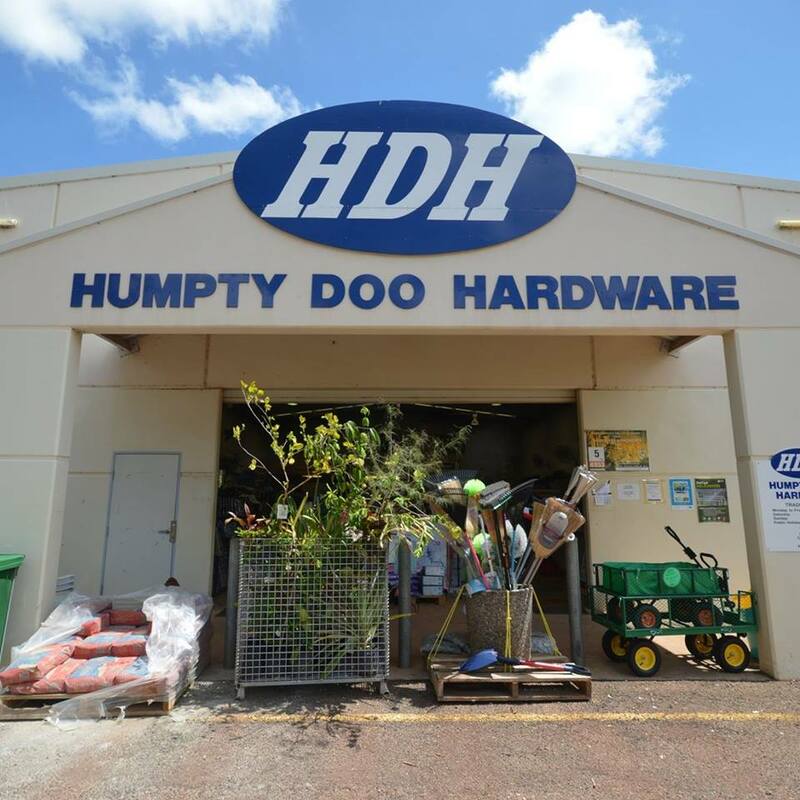 Located at 585 Arnhem Highway alongside HD Pumps, Humpty Doo Hardware has a large competitively priced range that includes but is not limited to the following items. 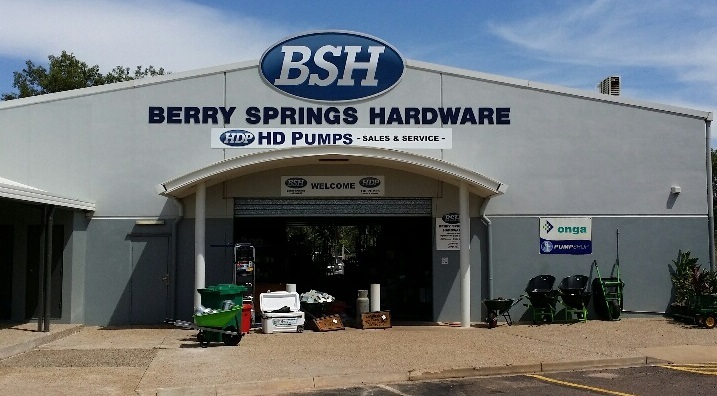 Located at 10 Doris Rd and incorporating HD Pumps, Berry Springs Hardware has a large competitively priced range that includes but is not limited to the following items.